Kirk was in our local area of West Wickham to fit some full height shutters to one of the rooms of a client’s home. 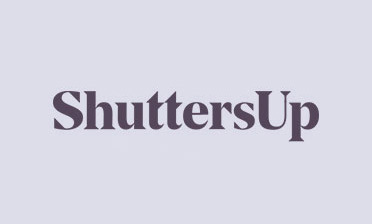 We are on hand to fit shutters for many local homeowners no matter what style or type they may need, offering a bespoke service for each customer! 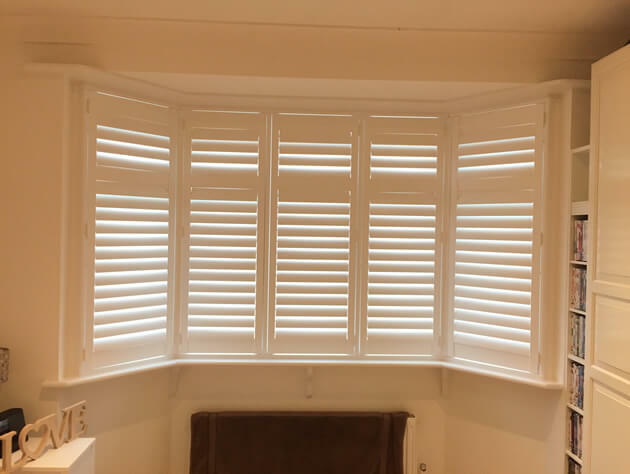 These shutters were a great way to compliment the bay window, allowing the customer to have full adjustment over the light that enters the room and privacy when needed. 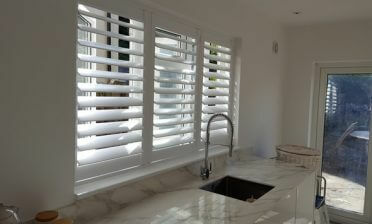 We fitted some full height shutters which were designed with a mid rail section near the top. The benefit of having this feature is that the bottom half can be closed while the top section is adjusted, giving the best of both light and privacy. We designed the shutters around the existing decor and furniture of the room, perfectly matching them to fit in with the window frame and wardrobe storage area to the right. 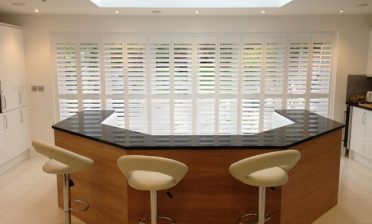 The shutters were created from our Antigua Range using MDF and finished in a pure white paint with matching hinges. We used 76mm louvres with a silent tilt rod system which is very popular among our customers, allowing them to adjust the louvres by touch without needed any visible rods down the panels.